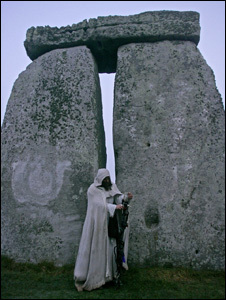 Stonehenge NEWS and updates from the World’s most famous ancient monument. We are keen to hear your Stonehenge news and stories. If you are a guest blogger, local or international newsgroup, an archaeologist, local reporter, historian, travel reviewer, tour guide or a member of the general public we want to hear your Stonehenge news. Please remember: We are not reporters, we are repeaters!